PROTECTING the precious resource of water from privatisation will be a key campaign priority of One Nation's Pauline Hanson at the 2015 state election. 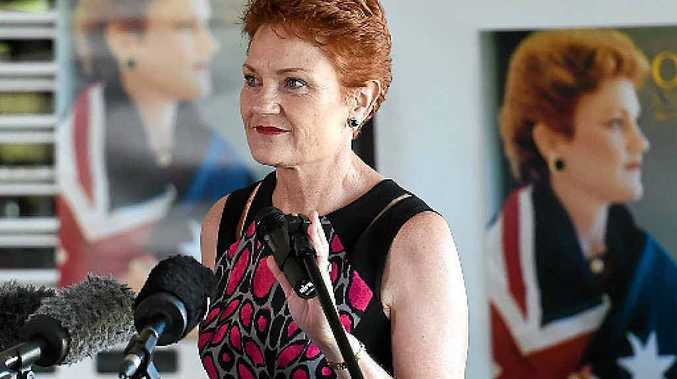 Ms Hanson re-launched the party at Caboolture on Saturday where she outlined how she was determined to protect farmers from what she said were government plans to privatise water. Ms Hanson has warned about the implications of Agenda 21 - a non-binding, voluntarily implemented action plan of the United Nations regarding sustainable development that was adopted by 178 countries at the Earth Summit in Rio in 1992. The US Republican Party platform has rejected Agenda 21 as "erosive of American sovereignty" while the right wing Tea Party has been quoted as saying it is an attempt by the UN to deprive individuals of property rights. "They want to control water throughout the world, not in third world countries, but in western countries … and to privatise it," Ms Hanson has said in a video to her supporters. "England and America have privatised their water and they are focussing here on Australia. "I have had a phone call from a farmer in South Australia who is fighting this. He said, 'Pauline, we have to fence our rivers and creeks and put meters on our dams. They are trying to control the water and we have to pay a fee'." Ms Hanson said it was not a conspiracy theory. "I have been on about this for years," she told the QT. "In South Australia the government is trialling low-flow bypasses, meaning that they don't want the water to flow to the dams. "They want it to flow to the rivers and creeks. "That is because the people who have bought licences for water are going to get the water and they are stopping farmers from putting dams on their properties. "This is why it is important for me to be on the floor of Parliament so that this doesn't happen in Queensland. "Australians must be informed about this. "The privatisation of water is a huge industry and it is destroying our farming sector." Ms Hanson said she would continue to fight for farmers. "What makes me so angry about this is that when we are in drought and the farmers are on their knees with foreclosures on their properties, they can't feed or water their stock," she said. 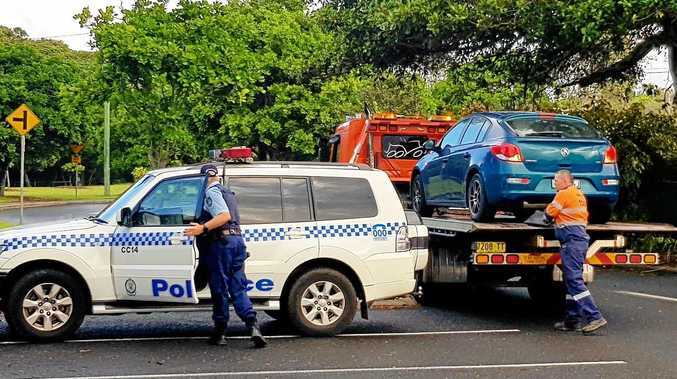 "The Government comes forward and says, 'We will bail you out'. But with what? "They get $900 a fortnight and Barnaby Joyce says the farmers are getting a great deal. "But that (money) just feeds the family because they have no income. "All the farmers want is the right to put in dams and the right to use the water that is under their land."